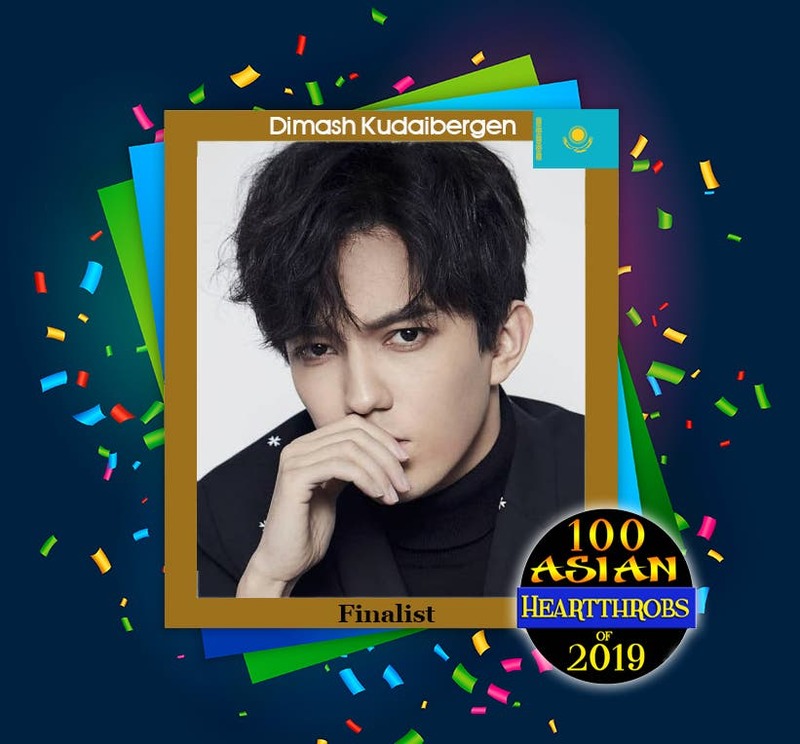 Singer Dimash Kudaibergen of Kazakhstan emerged as the first finalist of “100 Asian Heartthrobs 2019” by winning the first group in the preliminaries. 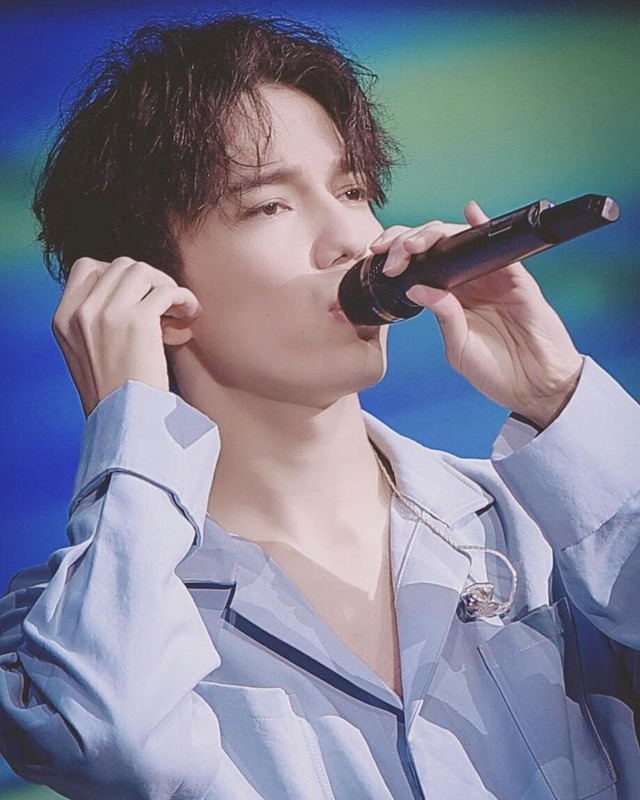 Placing second in Group 1 is Jimin of Korea who got 120,587 votes. 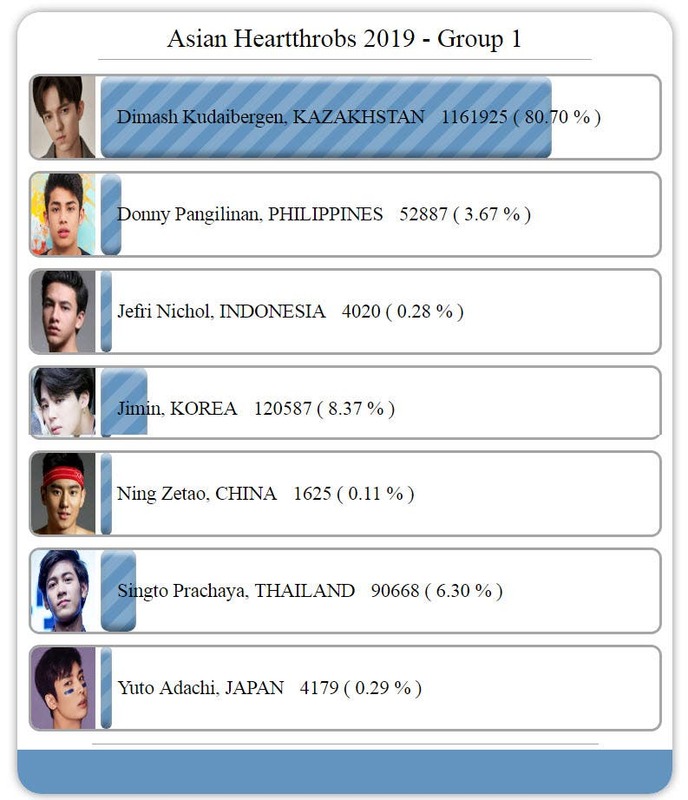 In third place is Singto Prachaya of Thailand who received 90,668 votes. Both Jimin and Singto will compete in the first of the two wildcard rounds happening on January 25, 2019.